The world’s first wireless charging alternative to AA batteries, from Ossia, dubbed the Cota ‘Forever Battery’, has earned a CES Innovation Award in the company’s third consecutive year as honorees. Ossia, the burgeoning wireless power company out of Washington, USA, was founded in 2008 by physicist and technologist Hatem Zeine. 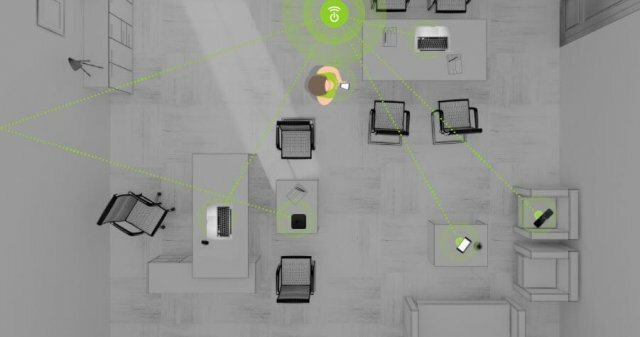 Since its wider launch in 2013, its global team of engineers have been developing their wireless power ecosystem. Even the company name, ‘Ossia’, communicates disruption. It comes from the Italian for ‘alternatively’ and is a musical term for a passage that can be played in place of the original. 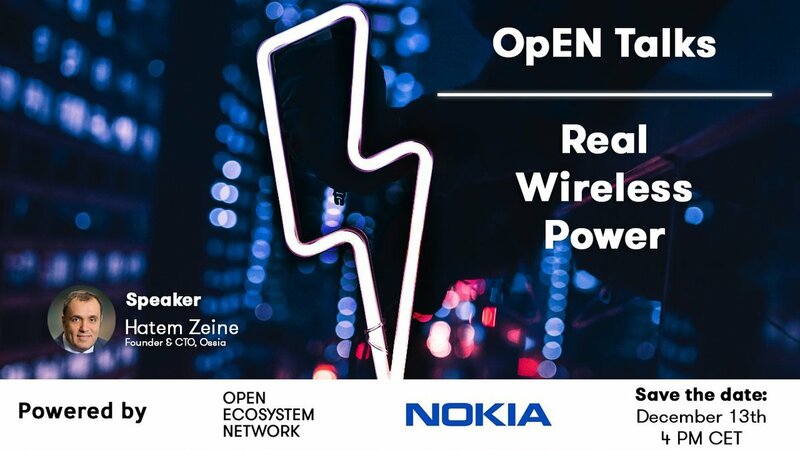 The label seems well chosen – Ossia’s wireless-power solutions have the convenience of use and flexibility required to replace much of our existing battery technology. Ossia’s latest advancement comes in form of a reinvention of an energy source we have been using for decades – the AA battery. 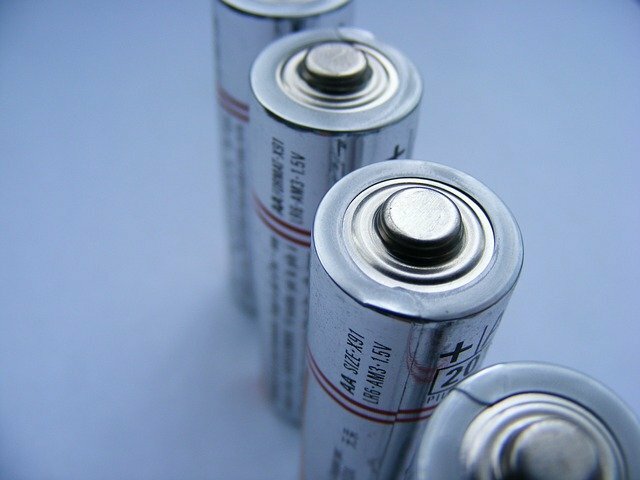 Over three billion batteries are thrown away each year in the United States alone. The company’s ‘Forever Battery’ aims to reduce this wastage and the environmental impact of battery disposal, as well as provide a battery that never runs out of juice. While Ossia’s previous solutions have required their power receiver to be built into the device itself, the Forever Battery allows devices that support standard battery formats to benefit from the technology – starting with the AA form factor. This world-first has been recognized by the Consumer Technology Association’s CES Innovation Awards Program, making the product an honoree in its Smart Home category. This innovation builds upon Ossia technologies that have previous honored at the CES Innovation Awards, including its flagship wireless power system and its wireless power transmitter disguised as a standard ceiling tile. 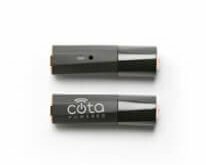 The Cota wireless power receiver, transmitter, and cloud software combine across multiple devices to allow easy, safe radio-based wireless power. Even when devices are on the move or lack line-of-sight, they can still receive as much as 4W of power from up to four transmitters. The Cota Cloud platform, meanwhile, offers a range of opportunities for businesses and consumers to activate, monitor and manage their Cota-enabled devices. By combining these products, you can easily retrofit an ecosystem that slots naturally into a home or business and provides constant wireless power. Smart home products such as security systems, thermostats, remote controls and other IoT devices can all easily be upgraded. Induction and contact-based charging solutions are far more limited by their range, relying on close interaction between electromagnetic fields or resonant charging. In employing radio waves, Ossia’s technology looks better placed to leverage the full potential of a digital lifestyle without wires, granting you greater range without having to worry about recharging or replacing batteries. Two weeks to go: On 28 & 29 November 2017, we will be holding our Battery and Energy Storage Show event at The Slate at Warwick University Campus, UK, featuring a wide range of specialist speakers from both the private and public sectors.